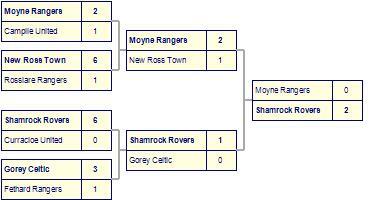 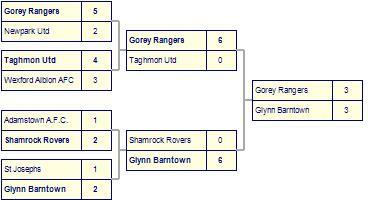 Ferns Utd beaten by Moyne Rangers. 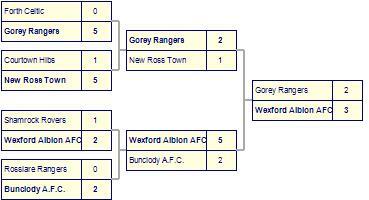 Gorey Celtic-2 claim victory against Ferns Utd. 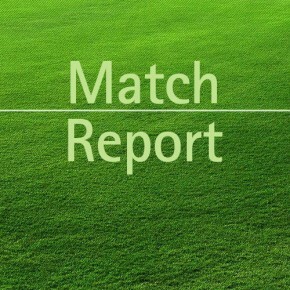 Ferns Utd despatched by Bridge Rovers F.C..